Converting equipment is some of the most valuable equipment made today across numerous industries. As you may already know, these machines are capable of combining a wide variety of raw materials such as plastics, foams, metals rubbers, etc. in order to make new and innovative products. The possibilities seem almost endless with these machines as many industries benefit from this particular equipment. For instance, companies that specialize in converting raw materials also offer printing services, laminating services, paper converting, vacuum forming, die-cutting, silicone coating, roll slitting as well as adhesive coating. With all these capabilities, finding the right converting equipment repair parts can sometimes become a frustrating nightmare. Furthermore, it seems like these machines become more and more advanced as newer technologies are made available. So how can you find the right repair parts for your converter? Well, S.A.R.R Industries is a great place to start. 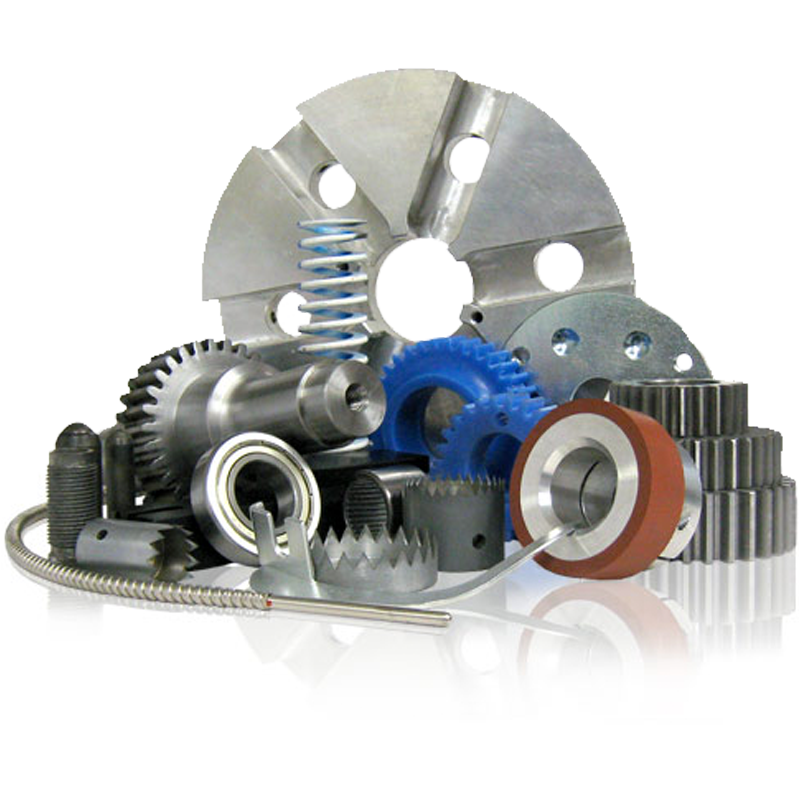 We provide a wide variety of parts, made to OEM specifications. Let’s take a look at a few helpful tips to point you in the right direction when choosing your parts. The best way to ensure that you have found the right converting equipment repair parts is to first and foremost correctly identify the parts you need. In other words, thoroughly inspect your equipment to ensure that the part you think is defective or broken is actually the problem. Many companies who offer a large stock of commonly requested replacement parts may not have what you are looking for if your defective equipment part is not typically requested by other companies. At S.A.R.R. Industries, we are industry experts able to offer the high quality parts for your specific machine or piece of equipment, no matter the type, brand or rarity. Our second-hand equipment repair parts are made to OEM specifications to offer like-new converting equipment repair parts, flexible to work with a wide array of bag machines. Want to learn more about locating the right kind of repair parts for your converter or converting equipment? Speak to one of our repair parts expert today: we can guide you to find the best solution for your needs, to get you back on track quickly.